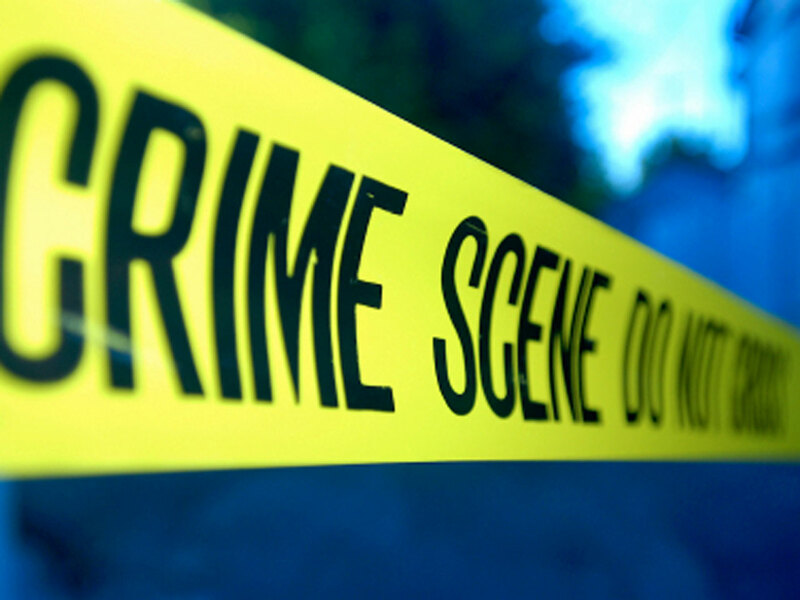 ST. CLAIR TOWNSHIP, Mich. – St. Clair County authorities are investigating following the discovery of bags containing human body parts on Thursday. Twelve hours after finding three bags of human remains dumped along rural roads in China Township, police found what is believed to be a fourth bag containing evidence connected to the investigation early on Friday. “Sometime after 4 a.m…. a commuter saw a bag on the entrance ramp of I-94 from Fred Moore Highway and contacted us, and that’s where we picked up the last bag with evidence in it and we’re still sorting it out,” Donnellon said. According to police, the bag recovered Friday contained clothing and charred paperwork. Detectives are sorting through its contents for a link to the remains, which are believed to be from a white male. The St. Clair County Medical Examiner’s Office is scheduled to perform an autopsy Friday afternoon. “Right now, we’re making contact with our neighboring counties to see who has missing people. So, we’ve got leads in on individuals missing in Oakland and Macomb counties at this time and we’re going to be tracking those down,” Donnellon said. The bags were discovered in the late afternoon Thursday, after police received a call from a concerned resident. A woman who claims her family member made the gruesome discovery, Erica, reached out to CBS Detroit. A different resident called in to report a vehicle dropping garbage on the side of the road, Donnellon said. Police are working with the Michigan State Police Crime Lab and say they’re treating the case as a homicide. “Everything will be brought to the morgue and our medical examiner will do the full review and hopefully at that point, we’re going to have a lot more information,” Donnellon said. Donnellon said investigators are seeking for questioning a middle-aged, heavy-set white woman driving a late 1990s gray or tan SUV, possibly a GMC Jimmy or Chevrolet Trailblazer. Anyone with information is urged to call police at 810-987-1744 or Crime Stoppers at 1-800-SPEAK-UP.